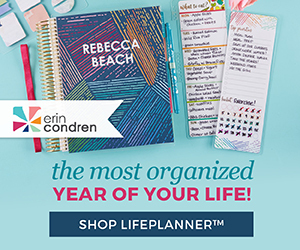 I have been using an Erin Condren Teacher Lesson Planner for years! 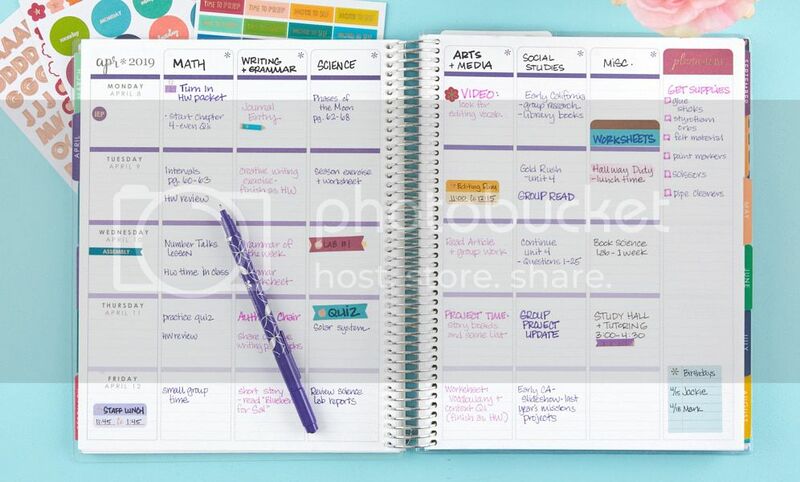 It is simply the most organized and comprehensive teacher planner I have come across. But this year, it got even better. 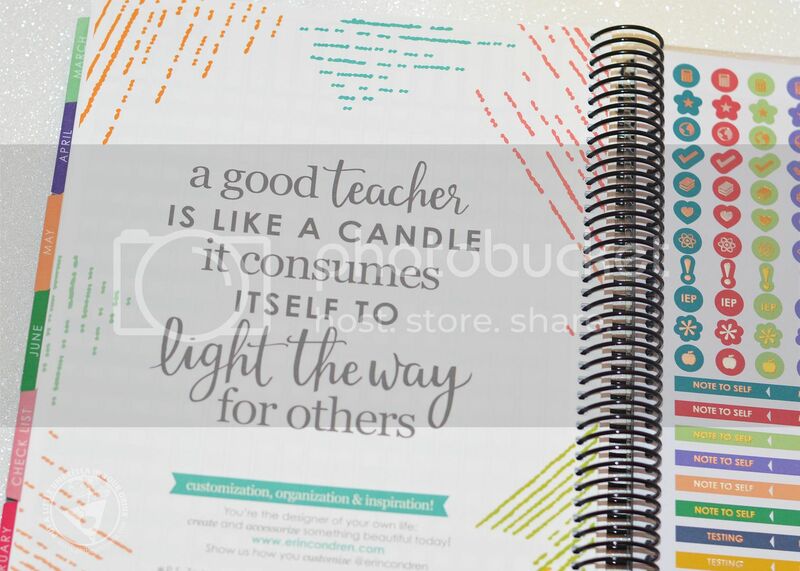 Erin Condren really listened and delivered a brand new Teacher Lesson Planner, with an updated layout and refreshed design! How adorable is this cover? I chose the Marquee Lesson Planner with a black spiral. I added my own phrase (which I saw on Instagram somewhere) and voila! My very own personalized cover. 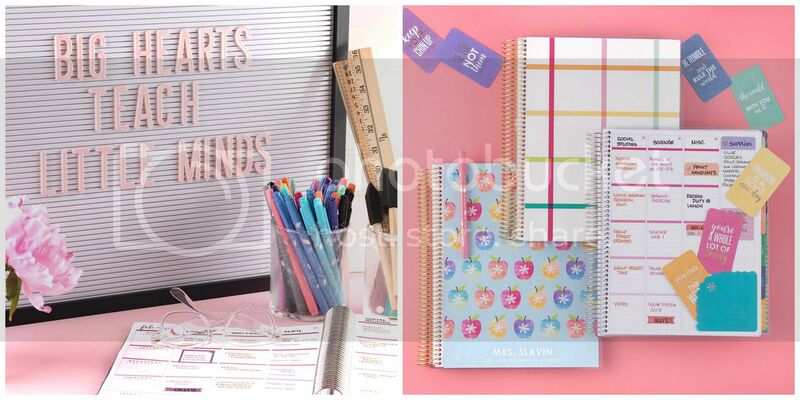 Each teacher planner comes with a secure and stylish removable interchangeable cover. So when (if) I get sick of this one, I can switch and swap it out for a new design as often as I like. I save all of my old covers, so I have plenty of options already. I love the changes inside too - like this one. The lesson planning pages are now predated. No more filling in all of the dates ourselves. The two-page monthly calendar spreads are predated as well. 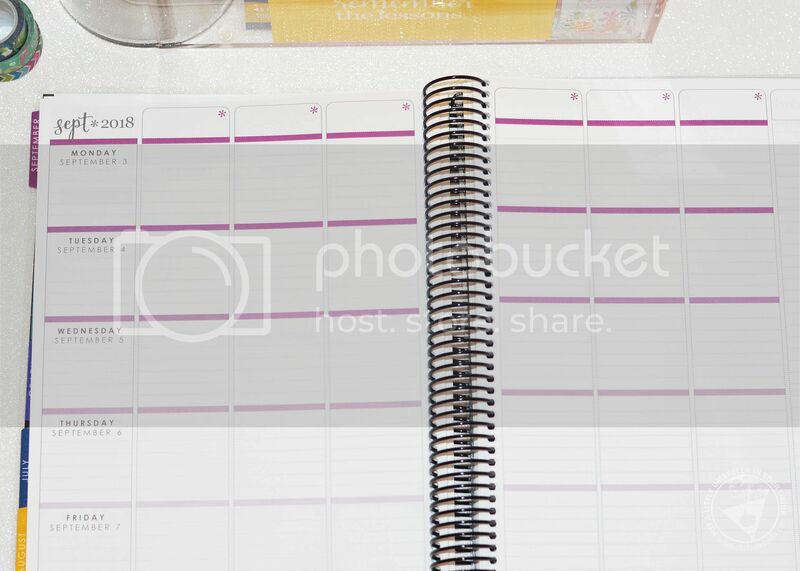 I love using these pages to track meetings, conferences, special events, and more! 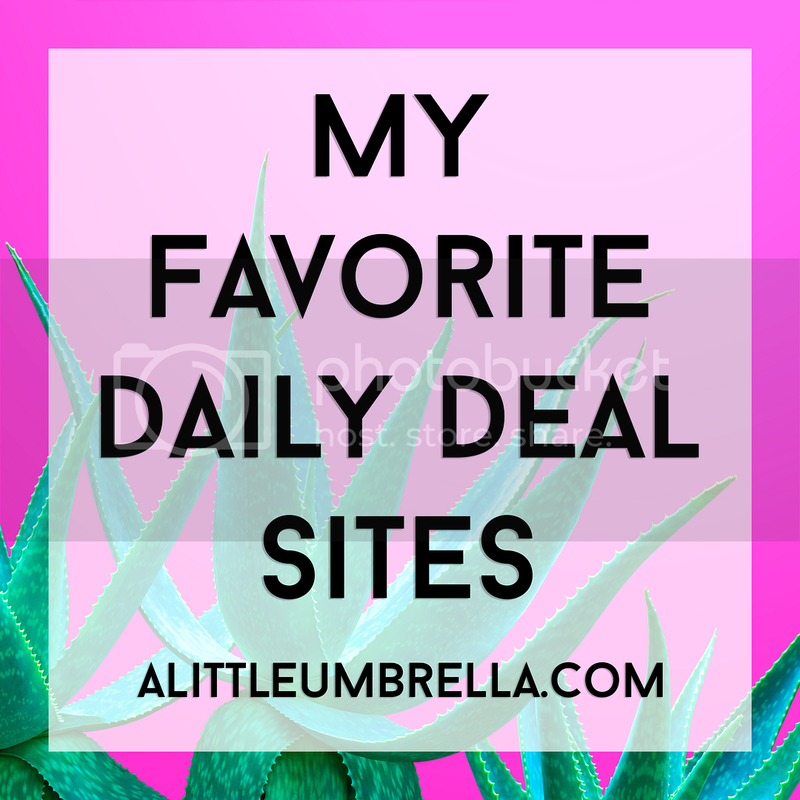 This is also one of my favorite places to get really creative and add fun pops of color. 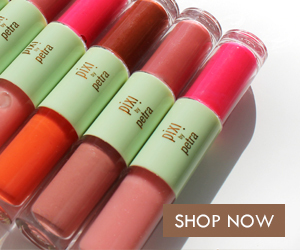 The A+ Style Sticker Pad is the perfect way to do that. 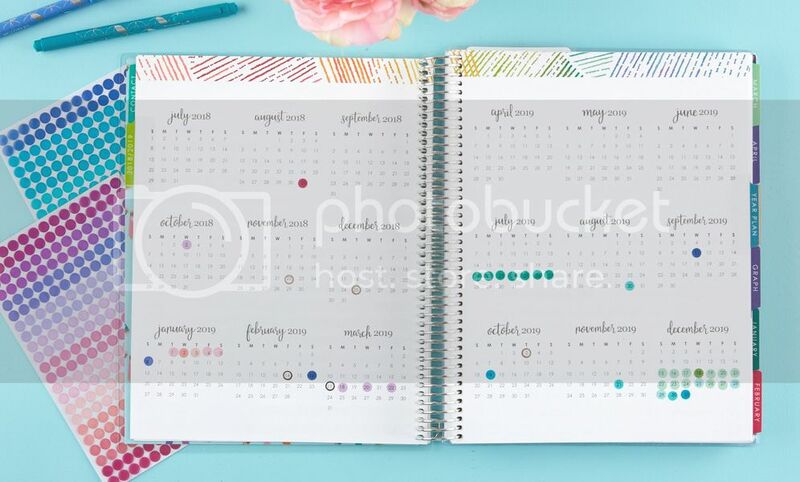 You get 16 pages of 1000+ stickers to transform any to-do into a stunning can do! 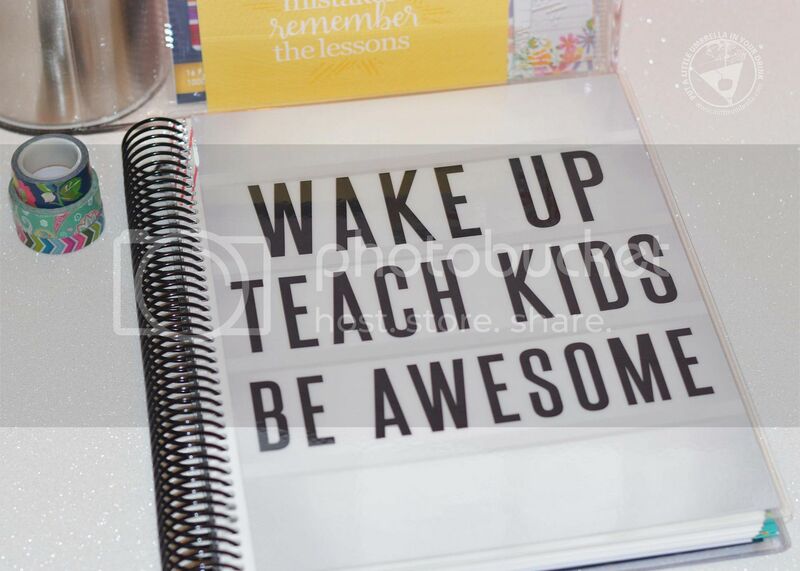 You can tell that Erin Condren really listened to what teacher's needed. 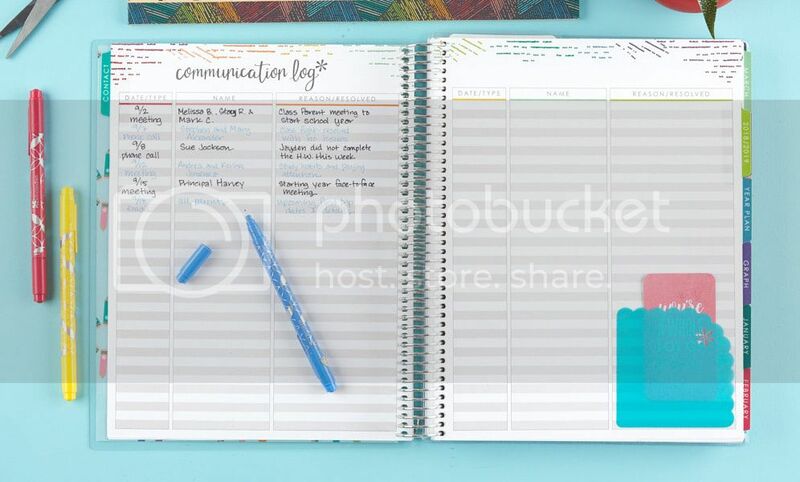 This is evident with the inclusion of must-haves like a communication log. It was designed to log any conflict and resolutions in the classroom. Document everything - and now we can. I also love the planning pages that come before and after the monthly spreads. 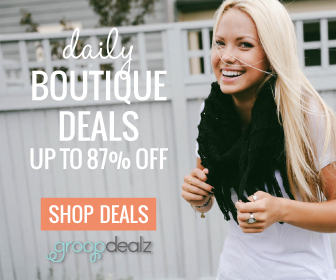 This is a great place to make plans for the month, fill out a monthly theme, plan for material to be covered, and more. When I have an idea, I just turn to these pages and jot it down. Easy peasy. Yet another great feature is the 2018-2019 mini monthly spread at the front of the planner. I recommend using the Colorful Circles Sticker Pack to develop a color-coding system for marking school holidays and breaks. This colorful pack of translucent colorful circles allows you to easily see the big picture and make plans accordingly. The new layout makes so much sense! 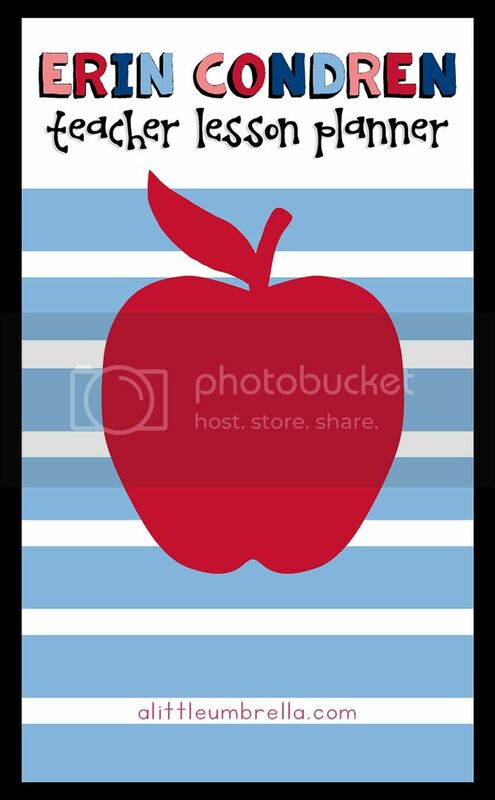 For example, now you'll see your lesson plans for the weeks of that month right behind the month. Set your intentions, see your month and then plan out those four weeks of lessons. This layout is a simple, streamlined, and effective way of viewing lesson planning and I know it will help me be my most productive self. Are you ready to plan for your best year yet? 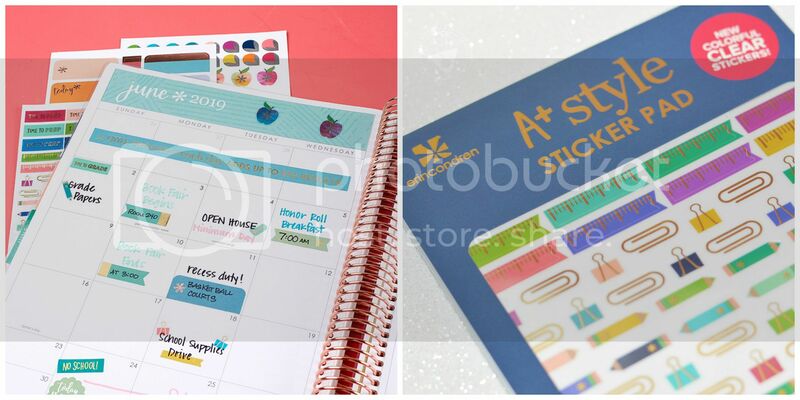 Along with these great updates, the teacher lesson planner is also full of fun surprises like four pages of coiled in stickers (some metallic) and a dual-sided folder! Track the productivity of your students with the coiled in student checklist pages. You can always upgrade your experience with extra checklist pages, added page protectors, and of course, accessories! One of my favorite accessories this year has been the Teacher Snap-In StylizedSticky Notes. 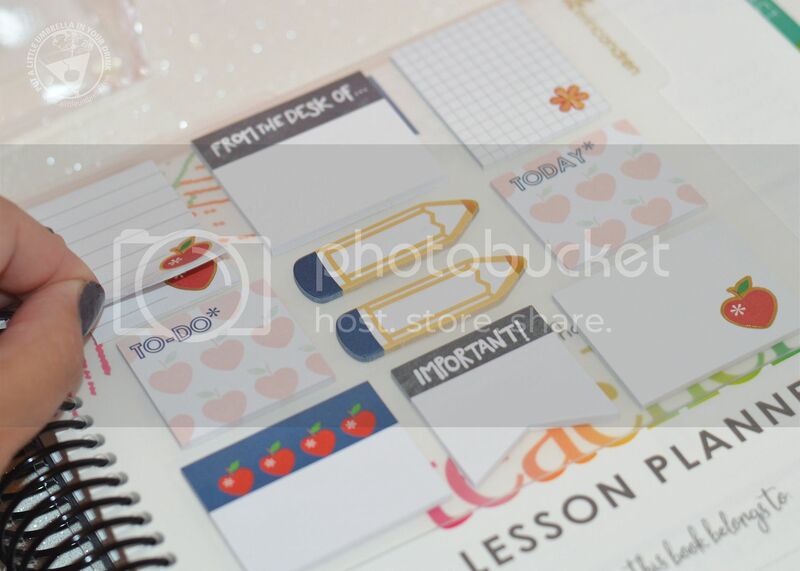 This classroom-chic set of sticky notes includes modern takes on traditional teaching supplies like pencils and apples with metallic accents and on-trend typography! 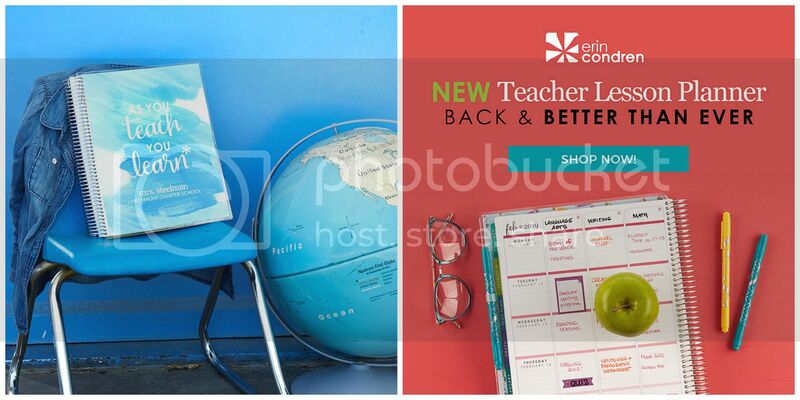 The whole set snaps right into the coils of your teacher lesson planner. I love them! Happy lesson planning teachers! 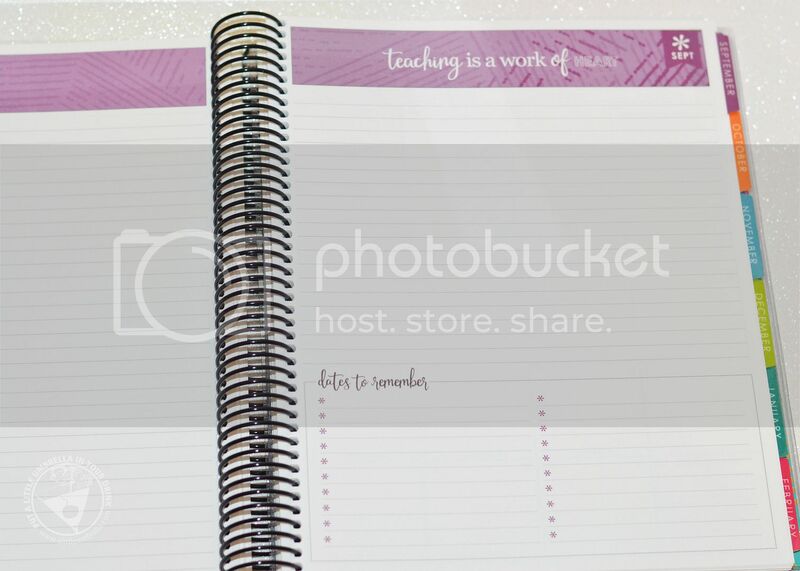 SHOP THIS POST :: You can purchase the Teacher Lesson Planner for $55.